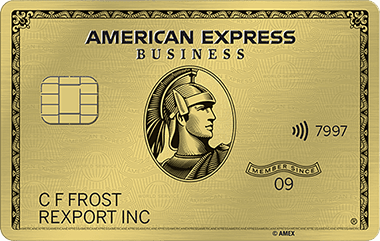 The Amex Business Gold Card is one of the most flexible and powerful business credit cards on the market. You’ll earn 4X Membership Rewards points on the two categories where you spend the most each month, which include airfare, advertising, technology providers, gas stations, restaurants, or shipping. That means you can max out your rewards based on your unique spending. You’ll also get valuable perks during your first year that are worth far more than a typical sign-up bonus. On the downside, the card has a steep annual fee that could be a deal breaker. It also caps the 4X points on the first $150,000 you spend on your two bonus categories. Read on to learn more about the American Express® Business Gold Card and decide if it’s right for you. If not, be sure to check out the CardCruncher tool to find the best card for you and your spending habits. 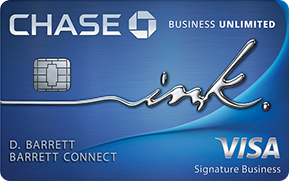 Bottom Line: Should You Apply for the American Express® Business Gold Card? Minimum Payment: The greater of $35 or interest on the statement, plus 1% of the full balance, excluding any overlimit amount and penalty fees. During your first 12 months with the card, you can get up to a year’s worth of subscriptions to G Suite Basic for three people and Zip Recruiter Standard. According to American Express, those benefits are worth up to $3,188. That’s a ton of value to add to the standard sign-up bonus the card offers, which at present is 35,000 points if you spend $5,000 on the card within the first three months of signing up. The Amex Business Gold Card earns 4X points per dollar on up to $150,000 spent each year in the two eligible categories where you spend the most each month. Those categories include airfare booked directly from airlines; purchases for advertising in select media (online, TV, radio); direct purchases from select technology providers of computer hardware, software, and cloud solutions; purchases at gas stations; purchases at restaurants; and shipping charges. If your expenses change among these categories throughout the year, you continue earning at a great rewards rate as the card adapts. Redeeming your points for statement credits or gift cards isn’t particularly lucrative. However, American Express has a number of airline and hotel transfer partners that offer more value for your rewards. Depending on how savvy you are, you could get a lot more value than 1 cent per point. 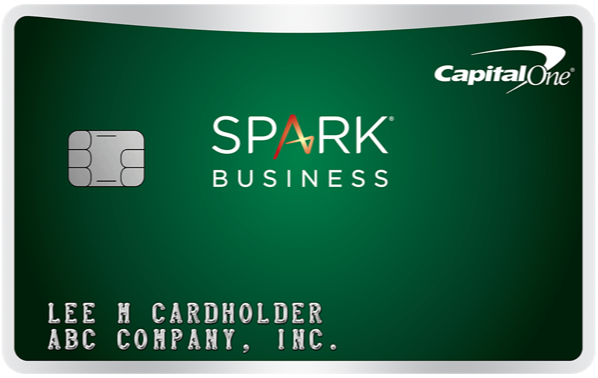 The card has an annual fee of $295 that isn’t waived during the first year. You shouldn’t have any problems making up for that fee in the first year, as the G Suite and Zip Recruiter perks offer a ton of value. But after that, you’ll need to spend a significant amount to make up for the fee every year. All non-bonus spending will net you just 1X point per dollar. If you don’t spend a lot in the bonus categories Amex provides, you’ll be stuck earning a low rewards rate on most purchases. If you don’t mind paying a high annual fee in exchange for great perks, the Business Platinum Card® from American Express is worth a look. You’ll earn earn 5X points per dollar on flights and hotels booked through amextravel.com, but the perks make the card really stand out. You’ll get a huge sign-up of up to 75,000 Membership Rewards points, one year’s worth of Platinum Global Access with WeWork, and a suite of travel perks. Some examples include annual travel-related credits, complimentary access to airport lounges, elite status with hotels and car-rental companies, and more. 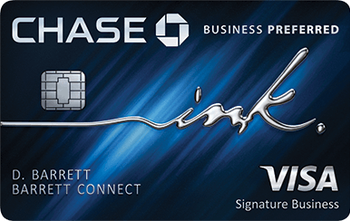 The Ink Business Preferred Credit Card is one of the best business credit cards on the market. It offers a sign-up bonus of 80,000 points after you spend $5,000 in the first three months—that’s worth $1,000 in travel if you book through Chase. You’ll also earn 3 points per dollar on the first $150,000 spent in combined purchases on travel, shipping purchases, internet, cable and phone services, and on advertising purchases made with social media sites and search engines each account anniversary year. That’s a ton of value, and all for an annual fee of just $95. How much are my points worth when transferred to a partner? It’s hard to give you an exact value on Membership Rewards points, as each of Amex’s partners has different redemption options and values for their rewards currency. If you have a trip coming up, it may be worth it to compare different redemptions through the card issuer’s partners to see how you can maximize the value of your rewards. What does no pre-set spending limit mean? No pre-set spending limit means your card doesn’t have a credit limit. Instead, your card usage, and a combination of other factors determine your spending limit. This means you may get more flexibility than with a business credit card with a traditional spending limit if you have to make a big purchase. It doesn’t, however, mean that you have a green light for unlimited spending. The Amex Business Gold Card can be great if you spend a lot in the bonus categories it provides and you can take advantage of the card’s first-year perks. It also provides a lot of flexibility and value in how you redeem your rewards. However, its high annual fee may make it a poor choice if you’re just starting out or don’t have many expenses. In that case, it’s worth exploring other options. Don't see what you're looking for? Ask a question here about American Express Business Gold Card Review: Earn 4X Points on Your Most Common Spending and one of our experts will get back to you.